We have partnered with Chef Kanako to bring monthly classes to the Washoku Lovers Kitchen! 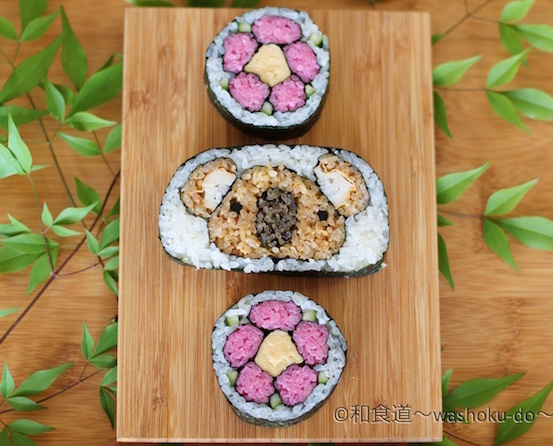 Chef Kanako specialises in decorative sushi, known as kazari-zushi, and Japanese alcohols. She is going to showcase these skills in her first Washoku Lovers Kitchen class with koala and rose sushi! Come along to Washoku Lovers Kitchen for the first class with our new chef! She will be teaching her specialty, decorative sushi. This is a class great for kids and parents to come to, or as a date! Cooking is a great bonding experience. This class is aimed at beginners, and people who have never rolled sushi before - but if you're a pro of course you're still invited too. You will also learn how to prepare sushi rice and grilled egg to use as a filling in sushi. You'll have lots of skills other than how to roll sushi to take home with you! 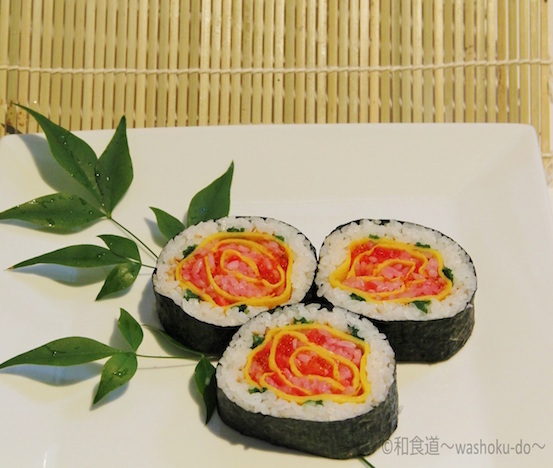 Why not use the skills you learn in this class to make rose sushi for your mum for Mother's Day in May? We're sure she would love it! Limited to only 10 people!